Need Environmental Remediation in Oxnard? Call the experts at PW Stephens at (800) 750-7733 and have your problems with mold, asbestos or lead removed quickly, safely and in a cost effective manner by PW Stephens in Oxnard. PW Stephens is licensed in California, Ca license # 922790, and insured to handle mold and mold spores, asbestos and lead contamination. 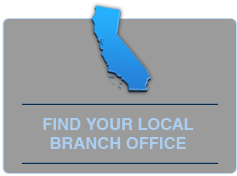 We service Oxnard and a large portion of the State from the Sacramento area South to San Diego and points between. We are the largest Environmental Remediation Company in the United States! Our extensive quality control practices exceed industry standards. We service residential homes as well as commercial and industrial properties while dealing with homeowners, realtors, insurance professional, business owners and property managers with the utmost professionalism and courtesy. PW Stephens removes mold and mold spores in Oxnard. Mold can be hazardous to your health and damaging to your structure and can occur anywhere on your property where moisture has penetrated and collected. 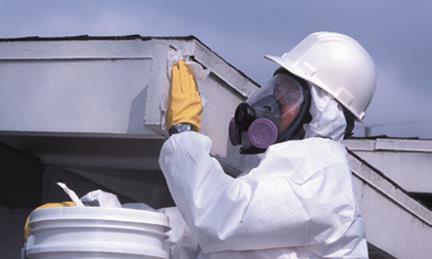 We also remove asbestos in Oxnard. If your structure was built before the ban on asbestos containing materials in 1978, asbestos can be in your siding, roofing, flooring, stucco, insulation, acoustic ceilings, piping or drywall. We remove, encapsulate and repair areas deemed to contain asbestos material. Lead paint can lead to many health problems; PW Stephens can remove lead from your property in Oxnard with several approved methods. We are Lead Safe EPA Certified to remove your lead paint. Your duct work in Oxnard can be cleaned by PW Stephens too. Remove fine particles in your ducting to improve air flow and eliminate potential health risks. 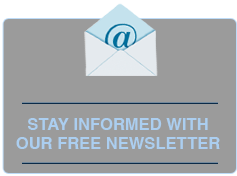 Email us at info@pwsei.com or call us at (800) 750-7733.